*This wine is at limited availability as it is close to selling out. Please contact us directly to check availability at (707) 433-3399 or email orders@mazzocco.com. Tasting Notes: Fragrant aromatics of black cherry preserves, wild currant, and sweet baking spices lead to a harmonious flavor medley of blackberry, raspberry, and mocha with hints of spice in the mouth. 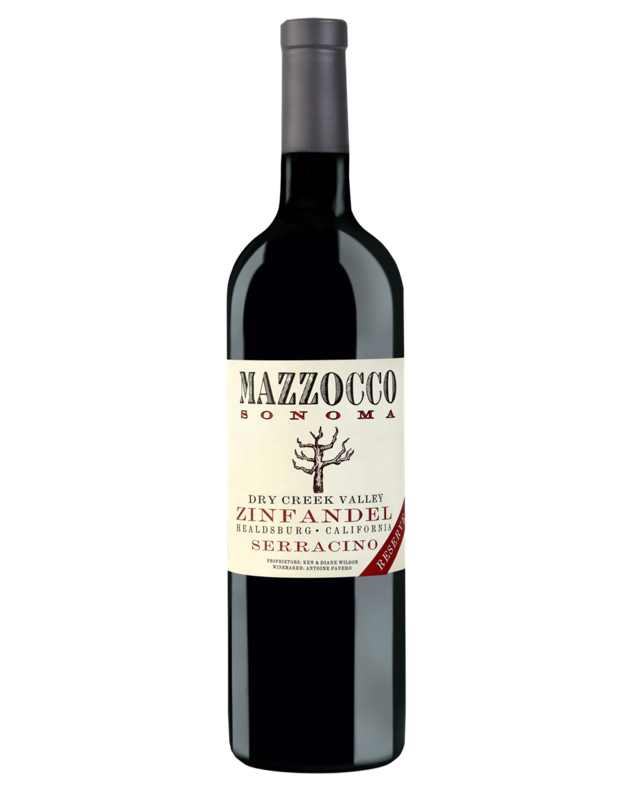 The tannins are velvety, ending with a dusting of cacao, vanilla bean, and a hint of marzipan.